The new Subaqua Underwater LED light, boasts the same great LED technology as the Vision X Xmitter LED light bar, but in a new Underwater rated housing. 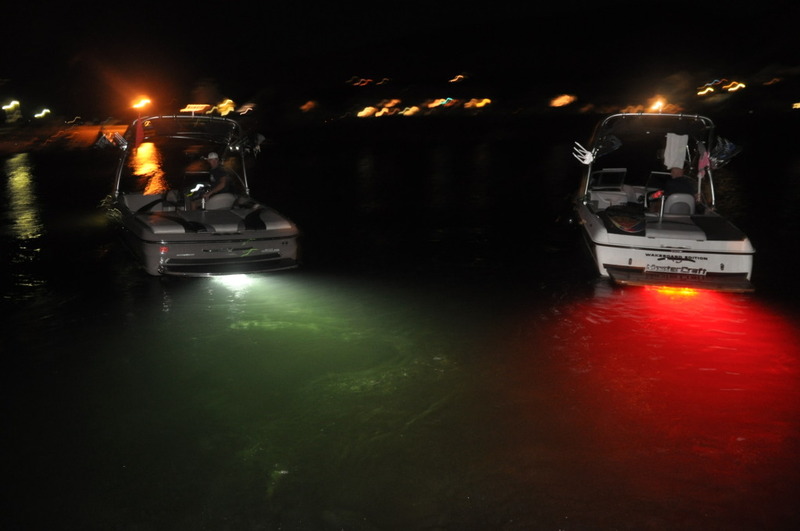 Great for dock or transom lighting. Available in Blue, Red, Amber, Green or White Light.